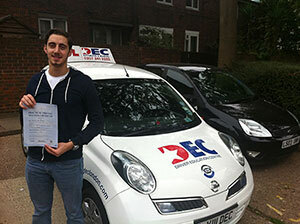 I passed first time with DEC driving school. The driving instructor I was given was brilliant, as she was not afraid to tell you when I make a mistake. 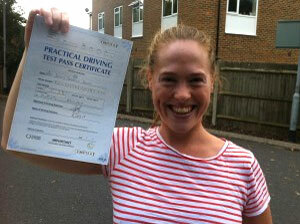 She gave me lots of encouragement and made me feel confident on the road to help me pass first time. I would definitely recommend her. I passed first time with DEC Driving School and I am extremely happy, I would definitely recommend this school to this driving school to anyone. Thanks. 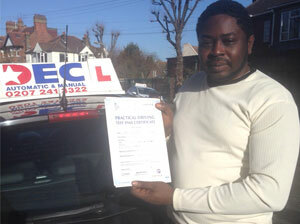 After moving from another driving school, the intensive lessons I took with DEC Driving School helped me pass first time as they provided brilliant support and encouragement.